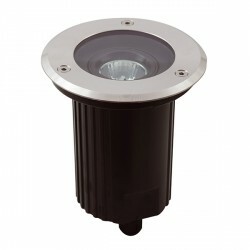 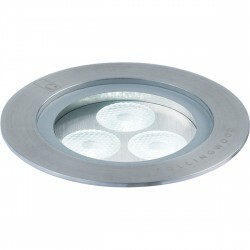 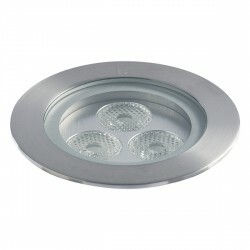 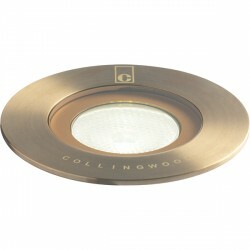 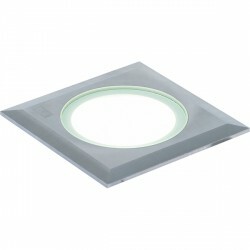 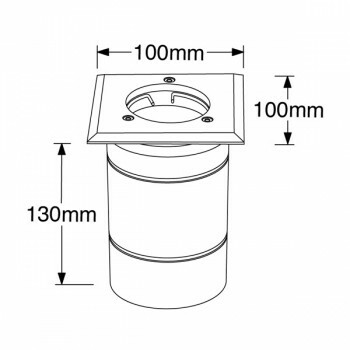 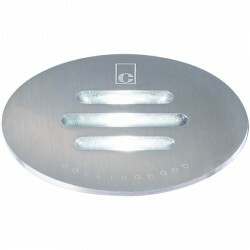 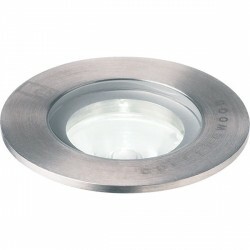 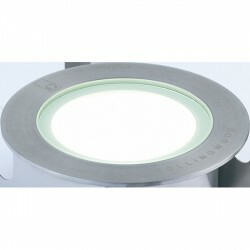 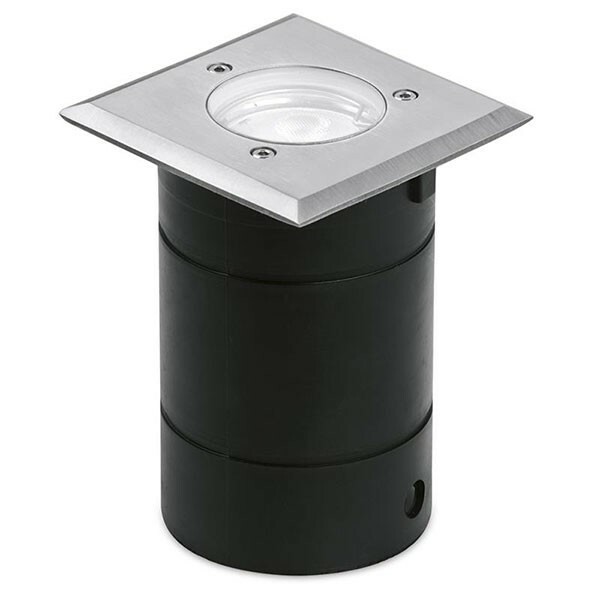 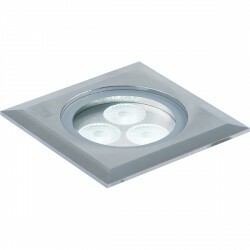 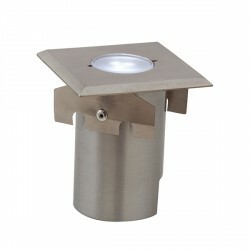 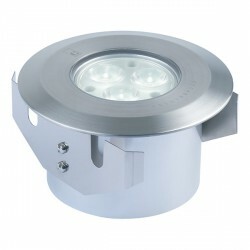 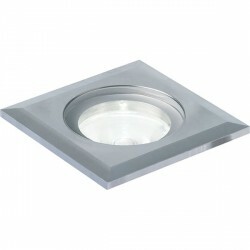 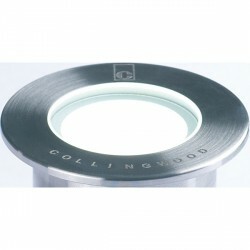 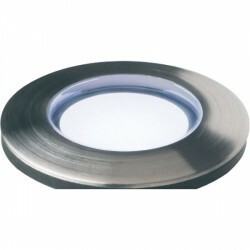 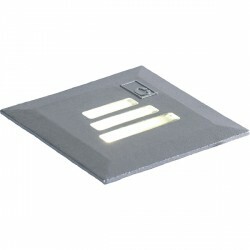 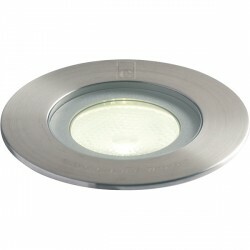 Enlite G-Lite Pro IP65 50W Square Stainless Steel GU10 Walkover Light at UK Electrical Supplies. 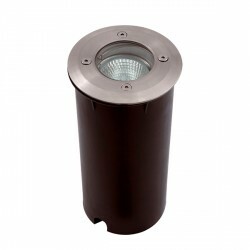 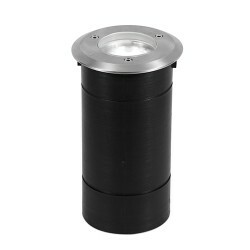 This Enlite G-Lite Pro IP65 Walkover Light (EN-WU022SS) can be combined with GU10 LEDs (50W max) to create a simple energy-saving lighting solution for garden paths, patios, and more. 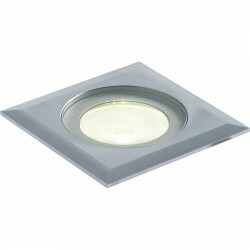 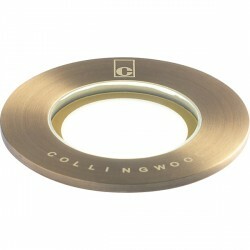 It features a square 304 Stainless Steel bezel, as well as clear and frosted glass options for extra design flexibility.